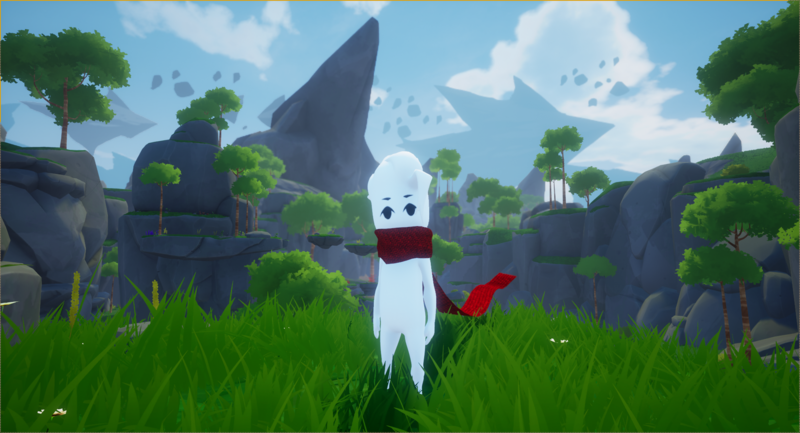 Mixing walking simulator and 3D platformers, Scarf is an atmospheric and emotional journey about what it means to be a hero. Travel to three beautiful crafted worlds and discover your true destiny. We are Uprising Studios, a small studio from Spain. We are working on a game named Scarf.